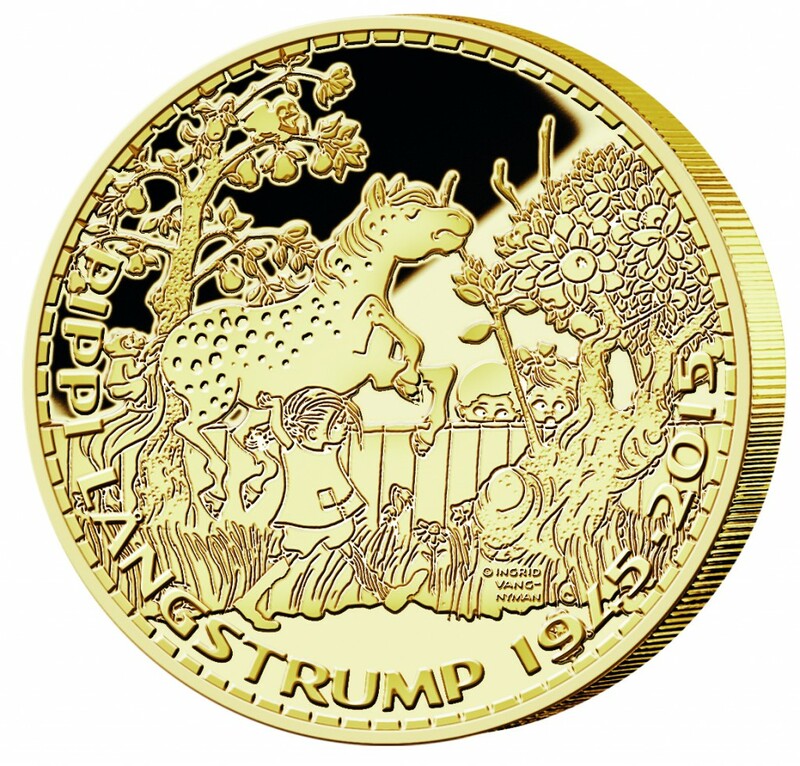 «It was difficult at first to imagine what the coins and medals would look like, but we were positively surprised when we saw the final result. 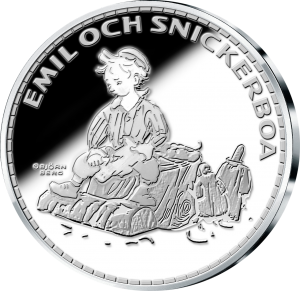 The original Björn Berg illustrations look great on both the coins and the medals», says Maja Berg Lindelöw from Bildmakarna Berg. 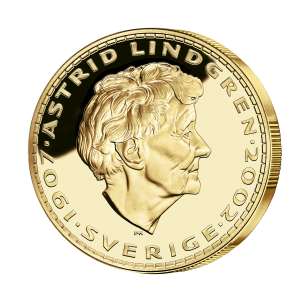 «It was important to us that the coins and the medals would be of the highest quality and that they would honor the legacy of Astrid Lindgren. We are very satisfied with the result», he says.